Silver Cross Simplicity Vintage Red – is the infant car seat & carrier thats simpler to fit safely. 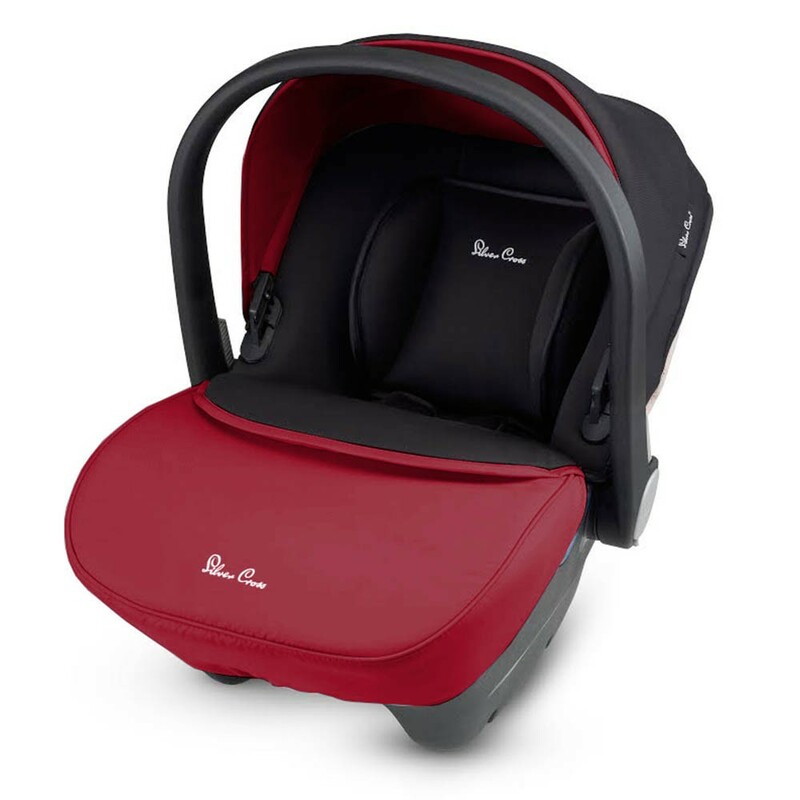 It is one of the most advanced infant safety products available anywhere in the world. Simplicity can be installed with either a seatbelt or the specially designed Simplifix Isofix base (sold seperately). The base has indicators that show green when Simplicity is correctly installed, preventing the common problem of incorrectly fitted seats. 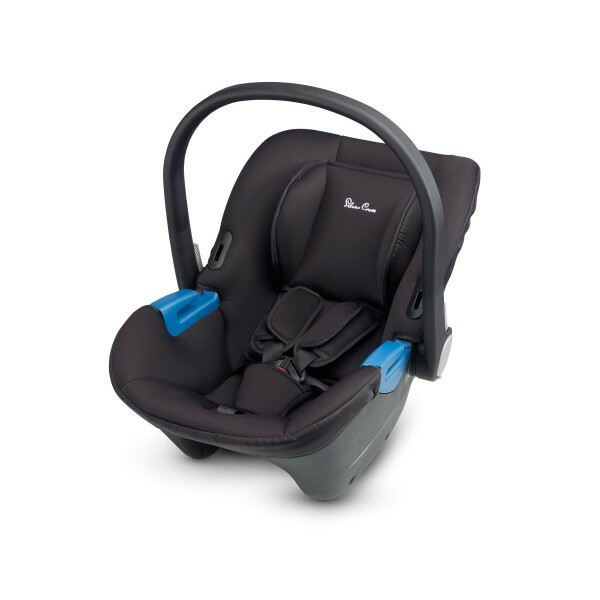 Simplicity features a 5-point safety harnessfor a secure and comfortable fit. 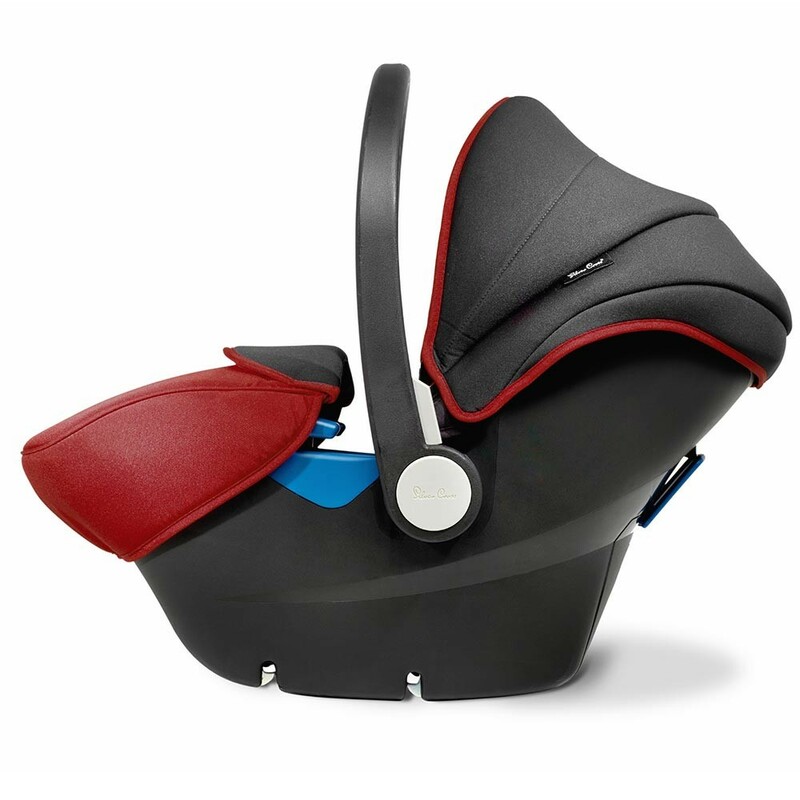 The harness is connected to the head support and both can be adjusted with one hand while the baby is in the seat for greater convenience. 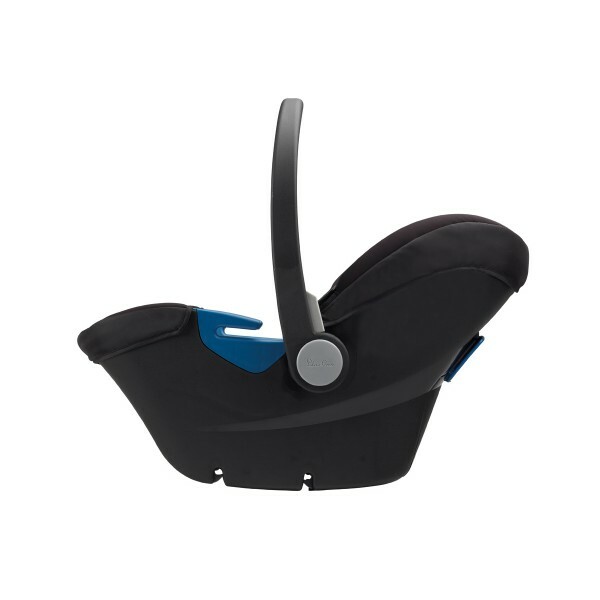 The head support also offers maximum side impact protection for your baby. 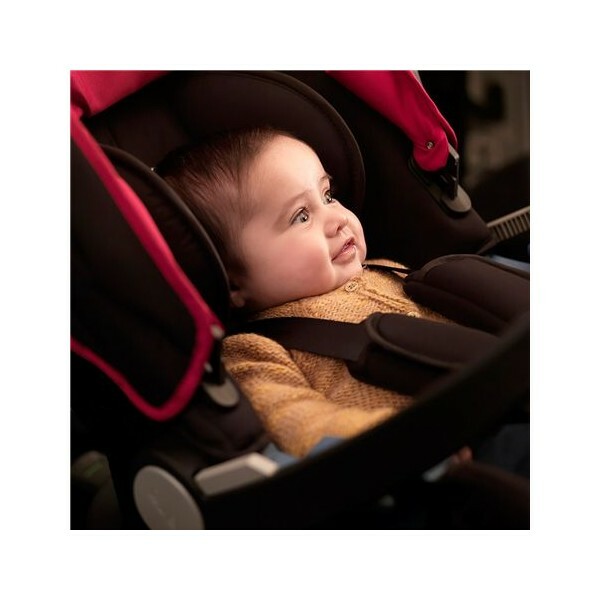 Together these innovations mean its now much easier to keep your little one safe and sound. Simple, really.